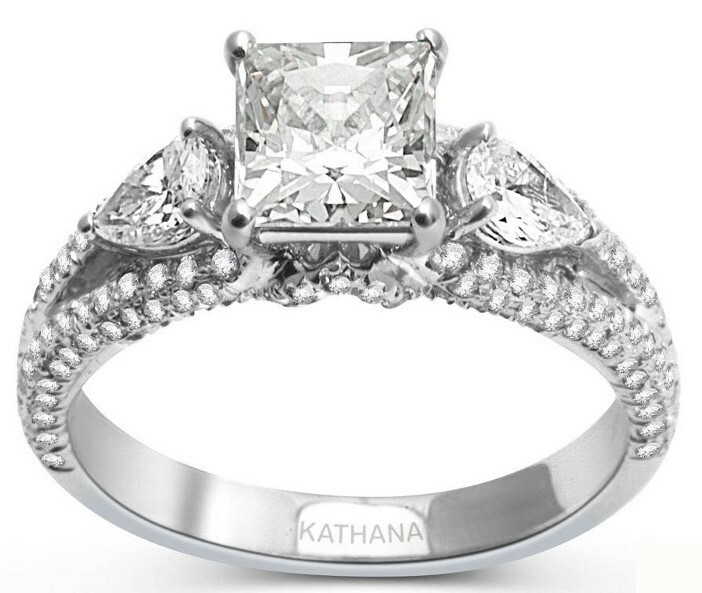 Some people think that between engagement rings and weddings rings are different. An engagement ring is the proposal formed a ring that indicates the person engaged to be married. 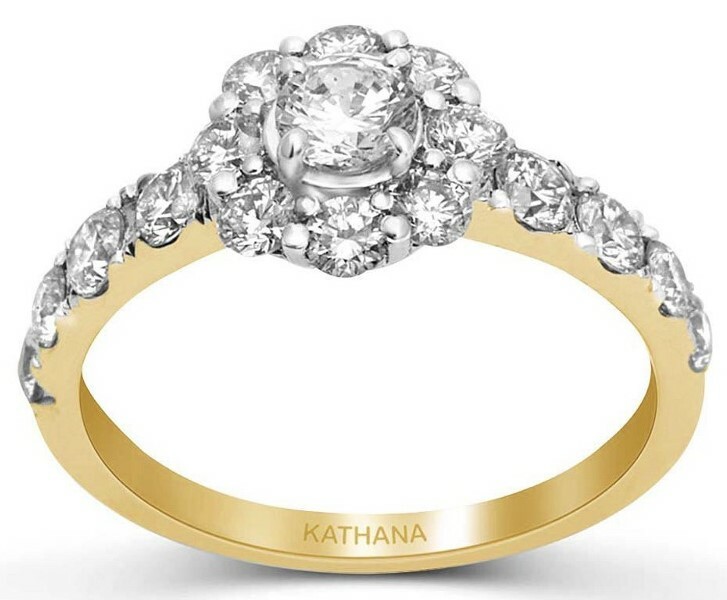 Most engagement rings are set into gold or platinum ring settings and others set into silver, titanium or stainless steel. 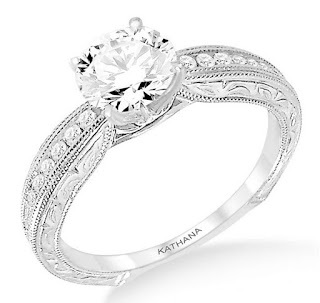 We do expect that some of engagement ring trends will continue for quite some time. One trend we will go ahead and predict. And Weddinghousehold.com will give engagement ring trends 2019— the ones popular today and the ones that are coming into style. 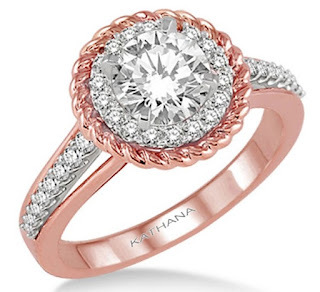 And we’ve got some tips for you on what the engagement ring trends are gonna be for 2019! 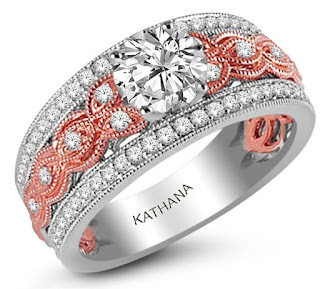 Explore a variety of engagement rings at the website and choose from vintage, halo and three stone engagement ring collections and more. In keeping with the Autumn/Winter fashion trend, floral motifs and everything garden related are quickly becoming a favourite. After all, which woman doesn’t love flowers…it was only a matter of time before it extended from clothes to rings. Expect to see many flower, vine, and leaf patterns in engagement rings choices in the near future!. 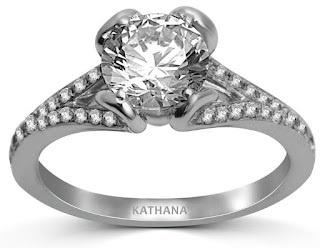 Gone are the days when brides-to-be had to agonize over which metal to choose for their ring. Now, you can mix and match to your pleasure. Nothing like a mixed metal ring to have a bit of amazing visual effect and a great pop of colour!. Vintage-inspired patterns are coming back to the spotlight. If you’re looking to be unusual and stand out in a crowd, then an Art-Deco or Victorian design is what you’re looking for. And like any piece with heirloom flair, it will never go out of style!. 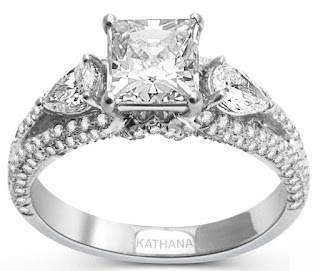 This style is also called the trinity or trilogy ring, and they are absolutely the epitome of sparkle and symbolism. With the three diamonds said to be representing the past, present and future, it’s no surprise that more couples are choosing this style to represent their lives together. 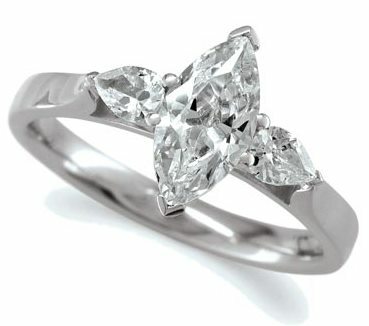 A charming alternative to the classic round diamond is a pear-shaped or marquise-cut diamond. Both these rings are now and will always be a great choice because both these shapes create the illusion of long and slim, elegant fingers. And they’re definitely different from the usual diamond shapes you usually see. There isn’t a woman anywhere who’s going to say no to that! The split shank is a variation of the classic single shank and is a style that is becoming increasingly popular among brides-to-be. And given how the split accentuates the beauty and shine of the center stone, not to mention the smaller diamonds that usually accompany this setting, you can understand this being a rising trend. The halo setting has been around for a while, but a more modern twist on this style has been showing signs of becoming quite the trend. This modern take is to have diamonds of different shapes surround your center stone, or even have some gold work around it too. This gives your center diamond due attention but also gives it a very interesting contrast! 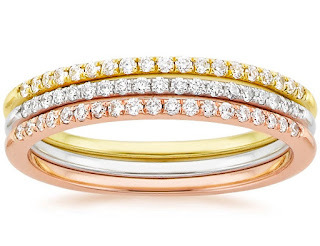 A stacked engagement ring is another trend that’s really picking up speed among stylish women. 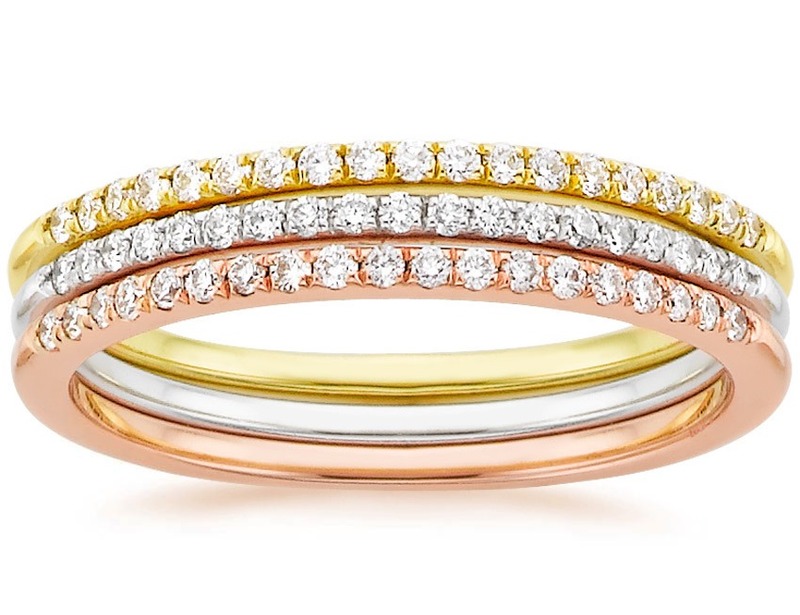 A stacked ring that’s still going strong today and we predict it will continue to be trends in 2019, by giving the style-conscious star rings in both yellow and rose gold, so she could switch them out to match her outfit. What this style gives you is the flexibility to wear your engagement ring on one hand and the wedding band on the other with other single rings for a style statement, or your wedding and engagement rings together for a really oomph statement. The mixing and matching possibilities are endless!. Like vintage styles, the classics also remain evergreen. 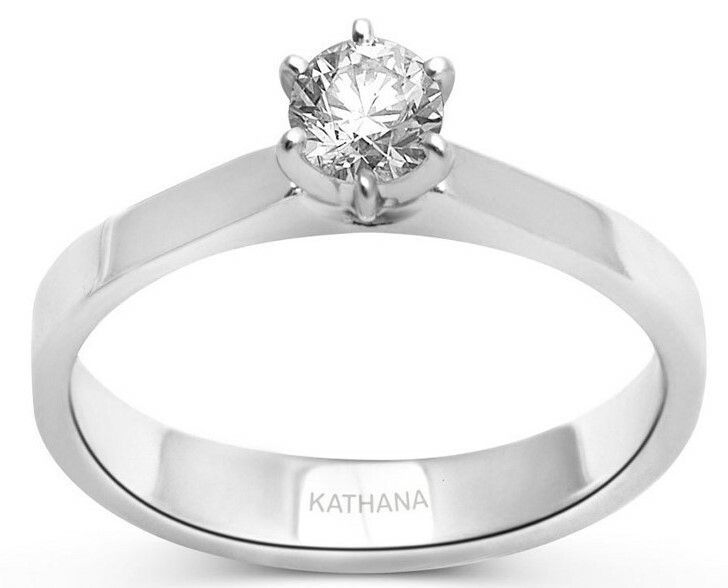 And one such classic is a round brilliant diamond in a simple six-prong setting. No muss, no fuss and nothing to take your attention off of that stunning diamond! 0 Response to "Engagement Ring Trends 2019"